There's a LOT of forex traders out there and we need some more conversation going on in this forex forum. I know you all have a lot more to say about it. So, in that spirit I'm kicking off this thread in hopes some of you who trade the GBPUSD will start posting your analysis, your approach, how you trade this highly popular currency pair. Anything to do with GBPUSD. And, if you prefer the EURUSD, or the EURJPY or you name the pair, how about starting a new thread to discuss that one and let's start sharing thoughts/trades/experiences on these pairs? I do though I have also mixed in the BP (British Pound Futures contract) as well. Mostly I do swing trading of the GBPUSD since I do a lot of daytrading elsewhere it is too much to juggle but I like the market for swing trading. Spreads are very reasonable, I feel it moves more reliably than the EURUSD, and usually just one extra pip spread for a lot better movement. I'll also occasionally if I have time take a daytrade on it, usually looking for the 25-35 pip target range, most of my swing trades tend to be 75 - 200 pips. For me it has been the most consistent pair -- others seem to go through phases where they are amazing to trade (GBPJPY) but then falter where this one is steadily reliable. 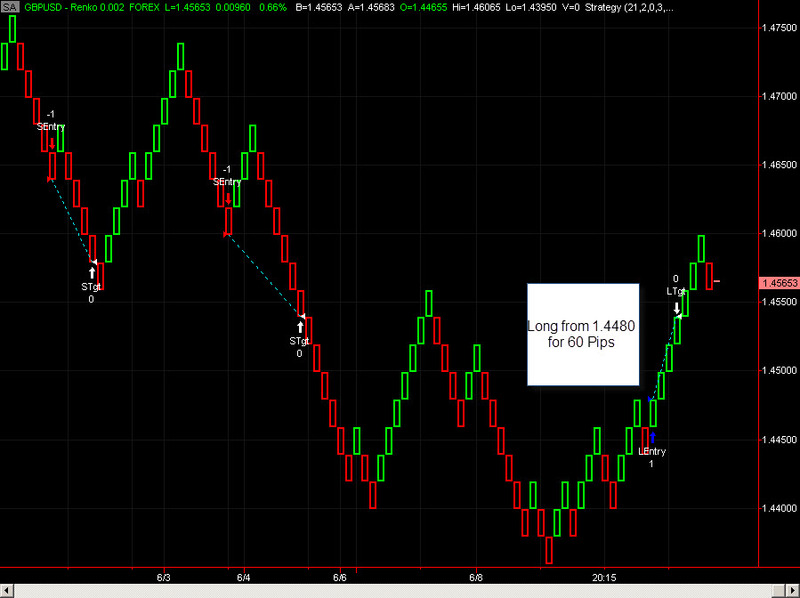 I like to swing trade GBPUSD as well though really most of my trades are done same day. I go for 60 pip targets. I had a short trade this morning from 1.4600 (the break of - I don't like entering right on big round numbers like that so I adjust it to 1.4998) and it dropped 60 pips and I'm flat now for the weekend. It has gone down further, and I guess I could trail but I just like taking the fixed target. I only go long with a buy after a short so I'll wait until I get my set-up. Ok, I've gone long the June British Pound Futures @ 1.4539 looking for 80 pips. Good for you starting this thread. I haven't been a regular posting here but plan to move back, tired of reading rubbish on the other forums plus I started live trading in late April so need all the support I can get, the GU is one of my trading pairs. Welcome back pa18. We need more people just like you, serious traders looking for great trading discussion - it helps us all. My long on the BP Futures hit my stop at 1.4439 and I reversed to short there and took my exit at 1.4380 so I made back about 60 pips, though down about 20 pips in the exchange overall. Coming into that I had 5 winners in a row of 58 - 60 pips so I guess I was due and it isn't easy fighting the downtrend with a long. I'm still looking for my long on the GBPUSD spot currency -- at this point it's not close and would have to rally about 100 pips before I'd be thinking of a buy so just having to be patient. 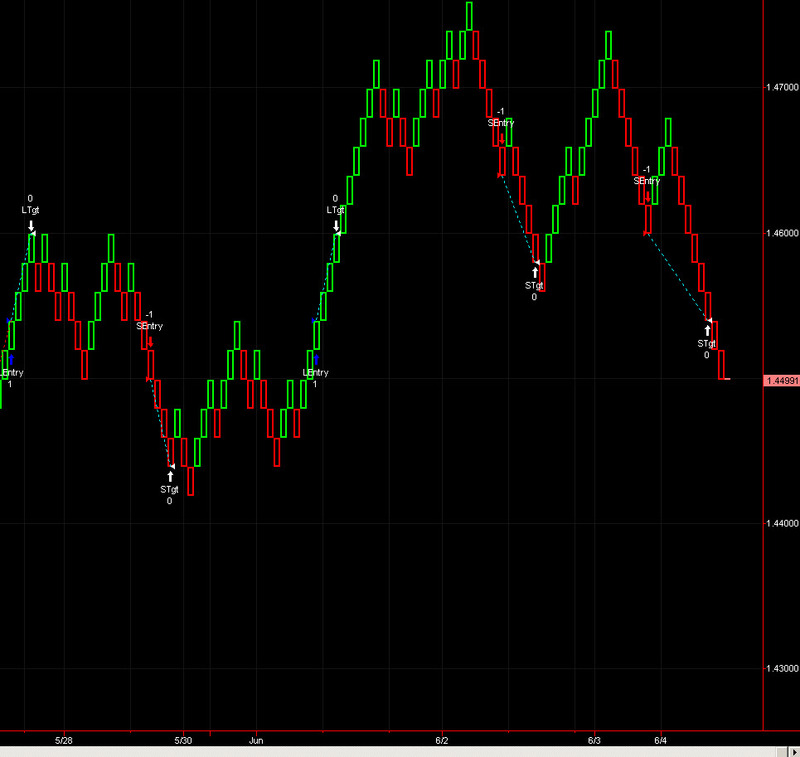 Same on EURUSD -- it's consolidating but waiting on a buy opportunity there. Got a long on the GBPJPY @ 131.85 going for 60 pips. Don't usually trade this one but set-up -- my GBPUSD set-up getting closer. My GBPJPY trade hit its +60 pips profit. The EURJPY trade I mentioned just above also hit 60 pips but I didn't trade it personally since felt I was over-correlated taking basically the same long one EURJPY/GBPJPY. I finally did get my long on the GBPUSD I've been waiting on and it went 60 pips as well as you can see on attach. EURUSD I got whipsawed in a long/short combo so not as fortunate there - usually I mostly do the GBPUSD but lately my EURUSD was so good I can't resist but it ended my win streak. 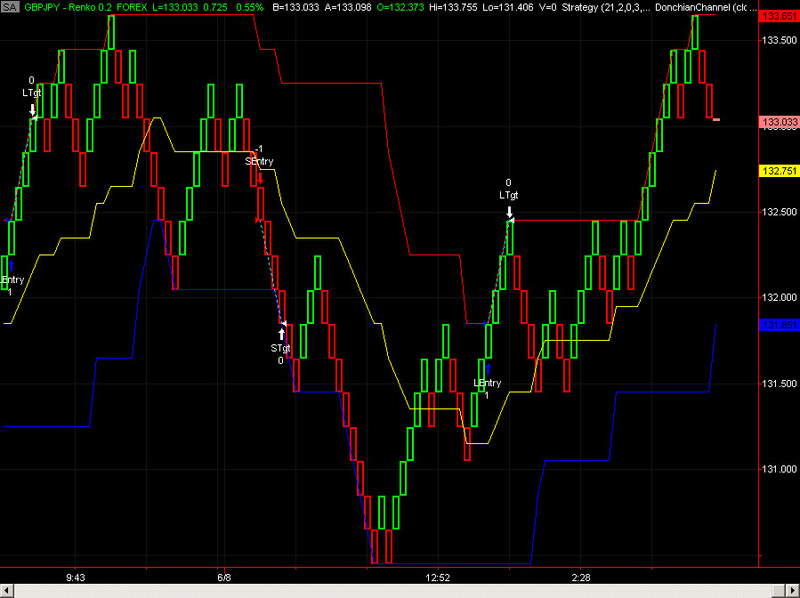 Love the renko charts but I've never used them, charts look very clean. Good movement continues on the GBPUSD. 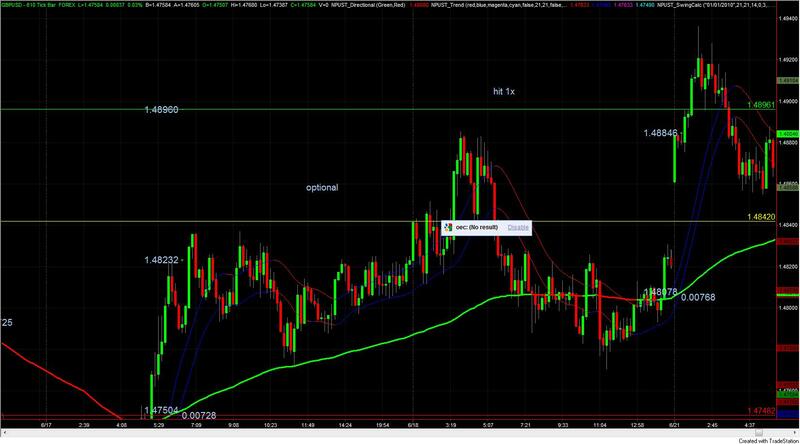 Picked up a couple trades last few days -- today had a good short for 60 pips as indicated on the chart, followed a recent buy into that upswing. No telling if these really tradeable swings can last but while it does, it makes for predictable price action. MadmarketScientist: What methods do you generally use for entires/exits and from what sort of timeframes do you trade out of interest? I had a short on GBPJPY on Thursday, the sudden move up took me out at my stop. Got another long tonight that shoud work out. I don't have any trade on the GBPUSD, but I will post is as soon as I do. This is a great thread. I am glad I found it. Wow, liking these range bars, I've no idea why I passed them over in my earlier trading life. Anyway, first day of using them, still a little unsure how to see and trade but looks like the same as my normal time dependent bars. I mark up HTF SR from normal MT4 chart and then trade from range chart, seems like the bounce is smoother and easier to see because there's no whipsawing up and down like you see on a normal time dependent chart. Anyone with experience give a few pointers? Very strange trading without the time element. It feels like less stressful because you're not waiting for a candle to close in 5 or 15 minutes or something like that. But on the other hand, I feel a bit bewildered because there is no time to push you to a decision. Normally I wait for congestion on smaller TF then 123 out of there (at a significant HTF SR area) so are my entry rules still going work out?? Still need practice. Can I ask questions to the experienced range bar traders on my posted chart. Would it be a good place to sell where I marked off in yellow, if not why? With range bar trading, since we are trading the direction of the pips only, would looking at colour influence decision making such as entry and exit? I assume you mean at the bounce off the channel high, yes that would be a good place. You have the MACD crossing below the zero line which suggests a change in direction. You could also have considered placing the stop a few pips below the bar for added confirmation. Maybe you did that, it's hard to see on the chart.  Great post, thanks! I called a trade the other night and it hit it's target. Here is the post and the chart. I hope to have a few more. Your trade was better! Looks like this market has still been cranking. I missed a "lot" of good trades while I've been gone for a few days. Unfortunately I wasn't around to take some of these but you can see it is still moving very well for now - each target is a 60 pip move and its been consistent maybe grabbing a move every other day or so. Now that I'm back what do you want to bet the first trade stops out? 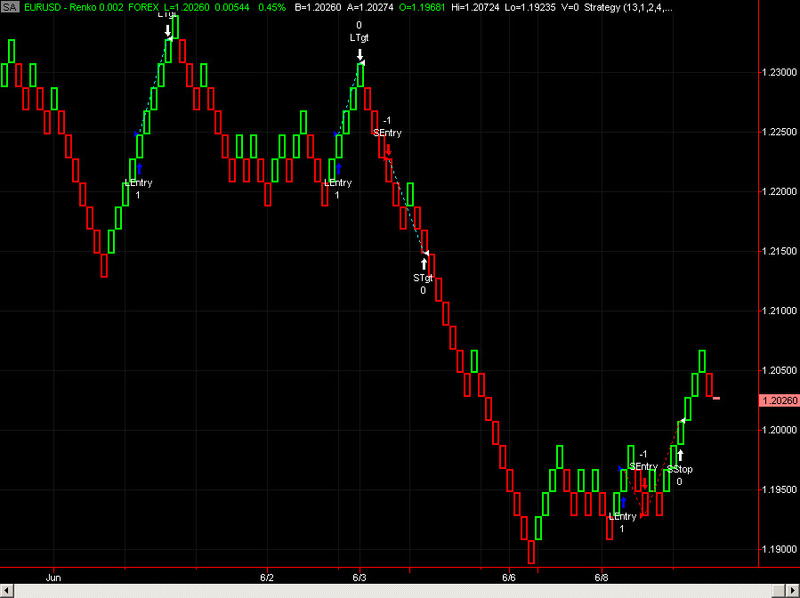 Murphy's Trading Law at work....however, for now my sweet spot seems to be that 60 pip move or so. I took a look at my stuff for today and was looking to buy at 1.6267 but has since faded sharply off those levels so very unlikely to happen. 1.6200 seems to be the line in the sand right now. I'm definitely getting close to seeing a short opportunity on a 30 minute chart on the break below the 1.6140 area from today. Out @ 16050 + 79 pips. My moving TP ( the 800 SMA ) is rising sharply. What is it that caused the GBP to die these last 2 days? Mad, nice charts. I might have to revisit Renko. 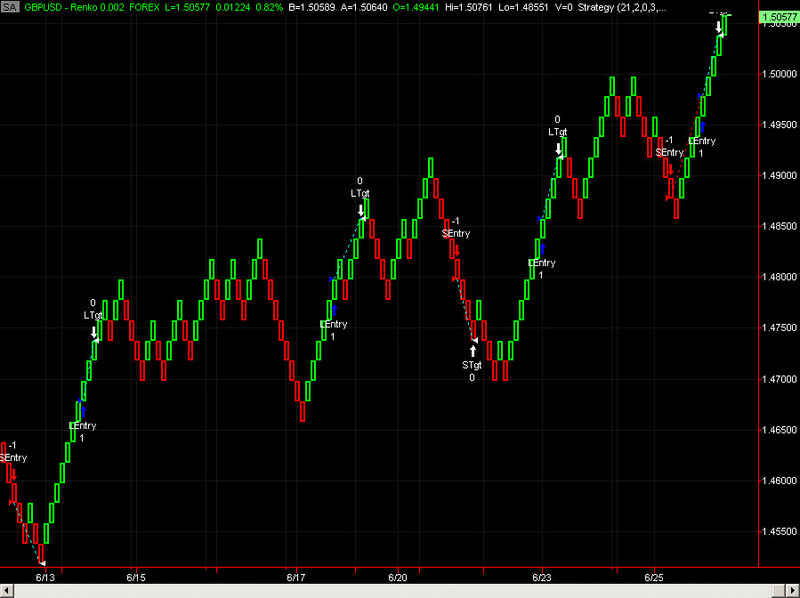 I like Renko charts when I want a nice, super clean look at the markets. 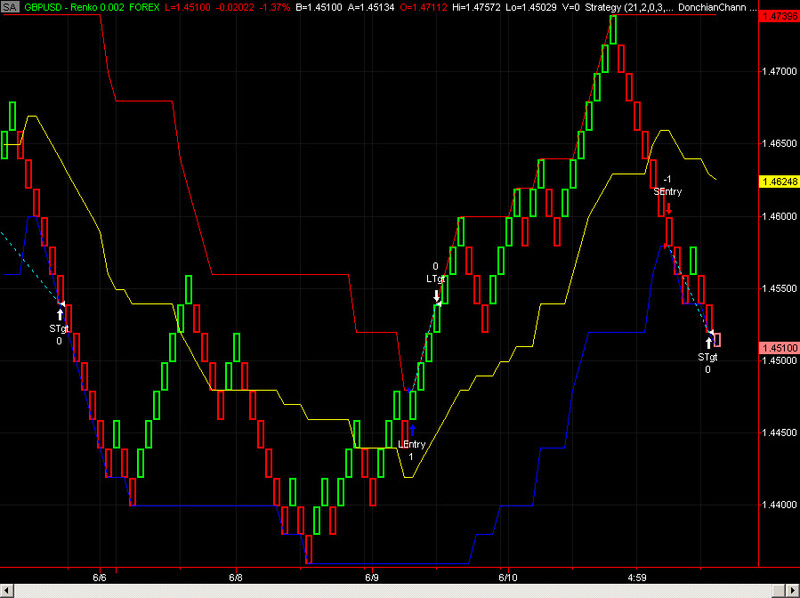 There are oddities with renko you have to be aware of when you're trading off of them of course. The hardest for people to wrap their heads around is it won't plot every price move of the market you're tracking -- plot points "disappear" if they are not part of a completed renko brick. But, that's what makes it so visually clean...also, not all indicators will react the same way as a result.